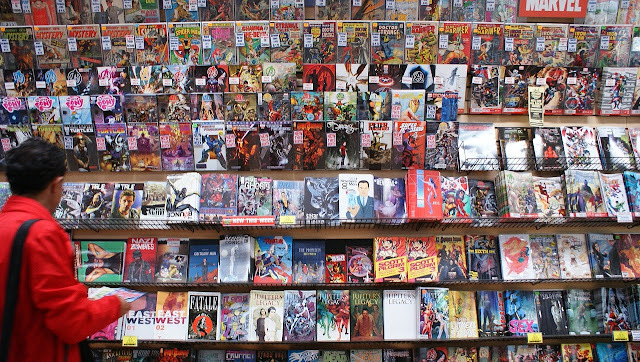 There has been a lot of talk about diversity and representation in comic books lately. Today I will give you a quick overview of characters with an Italian background in Marvel and DC. You might be surprised about some of the names you'll find on this list. Frank Castle is one of the most recognizable Marvel characters today. After his wife and kids were murdered in cold blood, he set-out on a violent path of revenge. Now also with his own Netflix show, his popularity is at an all-time high. What many people don't know about him though, is his Italian-American heritage. Born to Sicilian immigrants, he was originally named Francis Castiglione and grew up in Queens, New York. His parents were forced to leave their home country after running into trouble with the Sicilian mob. 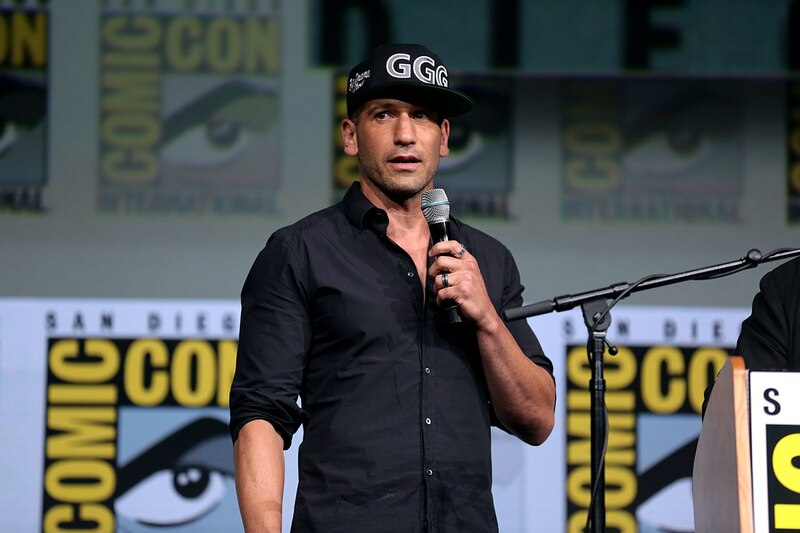 Before joining the Marines, Frank Castle also studied to become a Catholic priest, eventually though abandoning this pursuit after struggling with forgiving people who committed evil. Definitely check out Garth Ennis highly regarded run on Punisher starting with Punisher MAX Complete Collection Vol.1. Also Welcome Back, Frank and Punisher: Born. Helena Bertinelli is the daughter of a major mafia don in Gotham. Her origin is similar to that of the Punisher. After her entire family is murdered by the mob, she vows revenge as the Huntress. Often a member of the Birds of Prey, she has also occasionally worked with members of the Bat-Family like Nightwing and Tim Drake. Batman on the other hand considers her too violent and unpredictable. She has also appeared on DC's Arrow TV show. 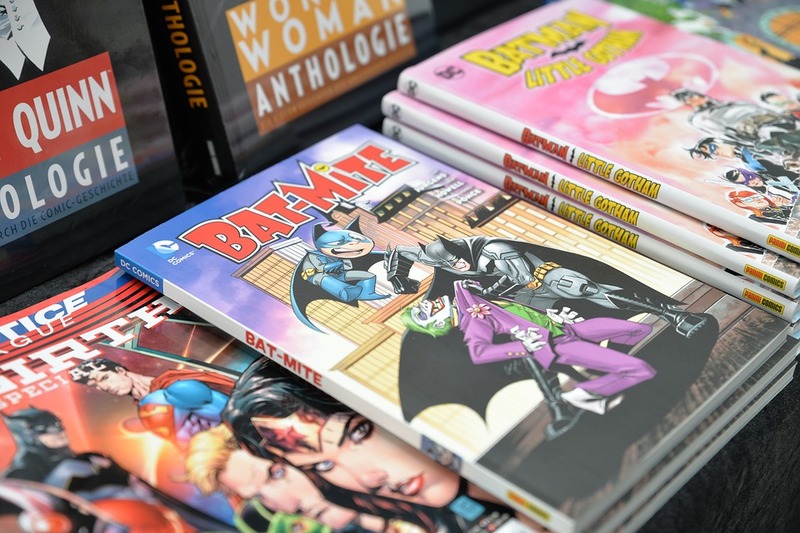 Some of her best stories are Batman/Huntress: Cry for Blood by Greg Rucka and Huntress: Year One. Zatanna Zatara is a magician in the DC Universe. Her father was Giovanni "John" Zatara, a magician himself. She started out working as a stage illusionist at first, not knowing about her powers at that time. While on the search for her father she discovered that she is part of a race of magically-gifted humans known as Homo magi. Zatanna has been a member of the Justice League of American on multiple occasions as well as the Justice League Dark. She has also been romantically linked with John Constantine and even Batman at one time. Check out Zatanna: Everyday Magic and Justice League Dark Vol. 1. She also plays a major role in Identity Crisis. Santo Vaccarro is a mutant of Italian-American descend and a more minor member of the X-Men. He first appeared in the New Mutants series. Rockslides abilities include superhuman strength, endurance, durability and he is able to fire his own hands as projectiles. Even though he is considered a fan-favorite, he hasn't been used much in recent times, other than in the role of supporting character. His origin and following appearances can be read in New Mutants: Back To School. So there you have it. These are some of the most prominent Marvel and DC heroes with Italian roots. If you can think of any others let me know in the comments. Paul Provenzano is a very minor X-Men character, but he's of Italian descent. He was also a walking stereotype (besides that, his power was invulnerability): he was nicknamed Omerta (which, BTW, is wrong and means nothing in Italian... I suppose they meant "omertà") and he tried to join mafia but was rejected for being a mutant. He died in the mutant concentration camp shown in "Weapon X" series (I'm talking about Vol II, 2003 circa). I had honestly never heard of that character before. Very interesting, thanks for sharing Lorenzo.